Inspired by J.S. 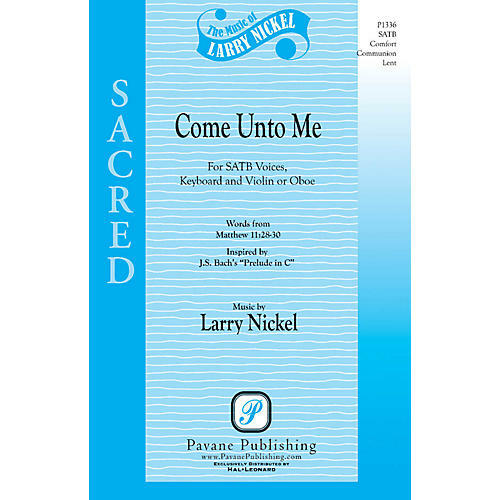 Bach's Prelude in C and based on Matthew 11:28-30, Larry Nickel has penned a stirring anthem of hope. The violin solo and obbligato add to the beauty, while the closing a cappella section provides a stunning finish.